Meet at Beth Torah parking lot at 9:15am for pre-day coffee and muffins. The buses depart at 9:45am SHARP! 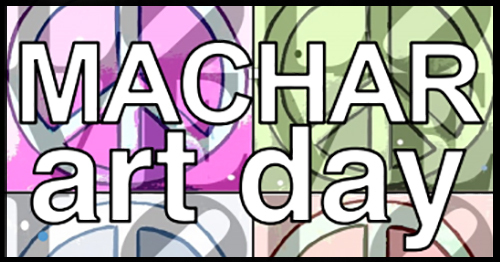 Visit www.chw.ca/macharartday for more info, and to register!